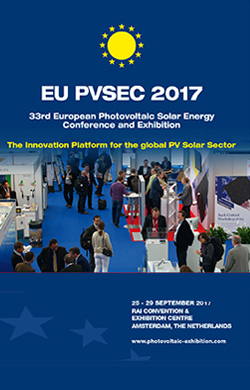 Over 1250 abstracts have been received for the Call for Papers of the 33rd European Photovoltaic Solar Energy Conference and Exhibition (EU PVSEC) in Amsterdam, The Netherlands, from 25 – 29 September 2017. 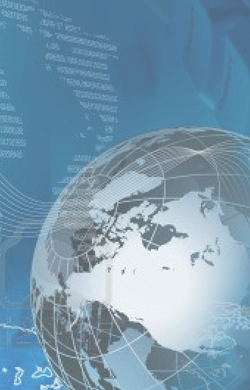 The abstracts were received from coresponding authors in 70 countries. Most abstracts were handed in from Germany with a share of around 21%, followed by the host country The Netherlands (8%). Around half of the top 10 respondents came from European countries, including France (5%), Italy (4%), Switzerland (4%) and Spain (3%). Scientists from Asia’s leading PV nations have shown big interest in EU PVSEC as well, with most abstracts coming from Japan (5%), China (4%), Korea (3%), Taiwan (3%) and India (3%). 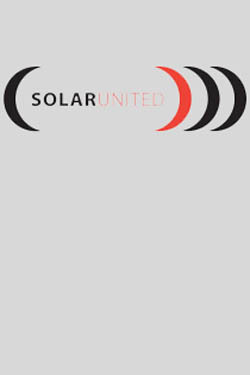 Further top contributors are the US (4%) and from North Africa, Morocco (4%), a pioneer in off-grid solar and currently developing some of the most ambitious utility-scale solar power projects on that continent. If you would like to share your latest results and insights, you have still the opportunity to submit a late abstract.